Perfect gift for someone learning to play, nice quality and light. Sounds good and had no defects or issues. 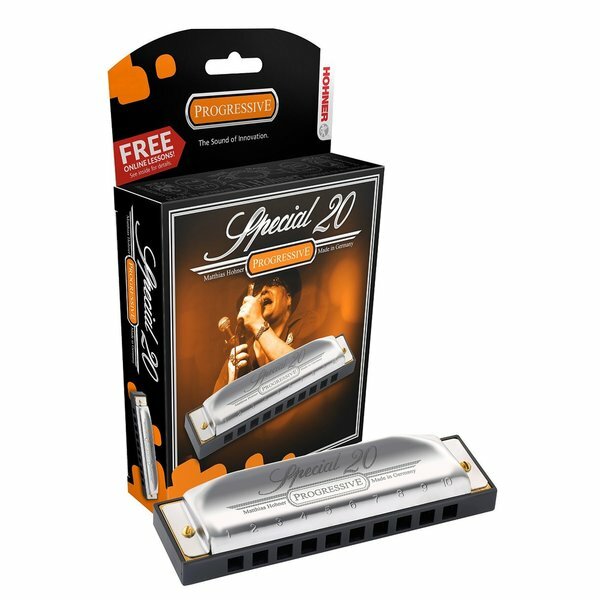 This is a beautiful, easy to use Harmonica!! Excellent sound!! Worthy purchase!! I definitely recommend this product!